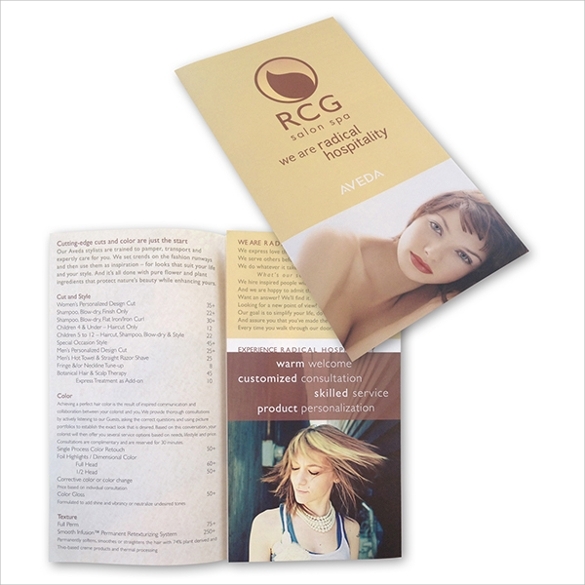 The success of any beauty industry is through good marketing and being smart. 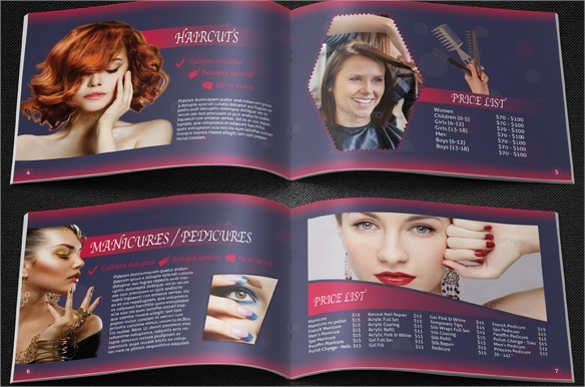 If one designs good flyers for the salon giving the details of the type of hair, the price and the period it should last are the key components to consider before designing a brochure. 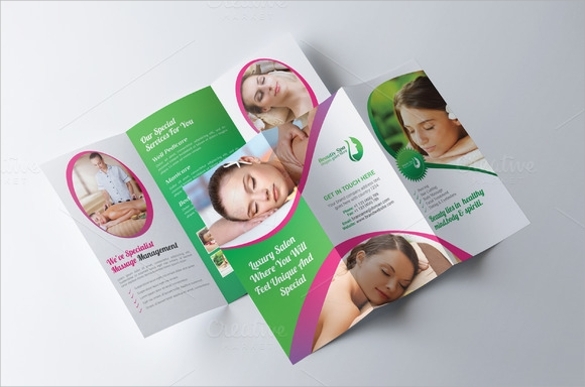 Selecting a good picture to use in designing this type is the most crucial step. 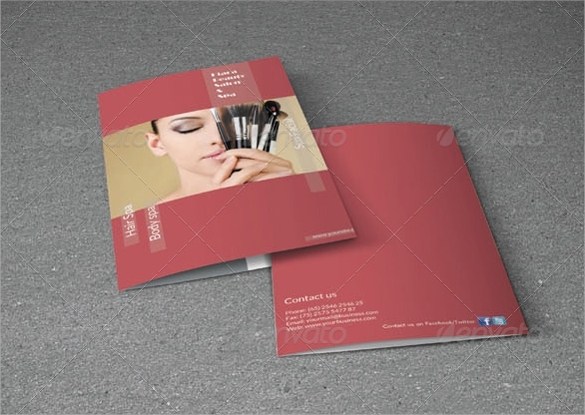 They Fashion Design Brochure should give the size and the type of hair to be used. 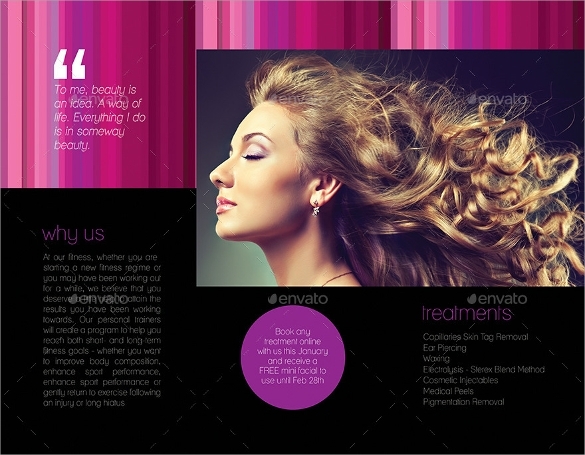 It should list the advantages a client gets if the uses a particular salon as compared to other salons globally. 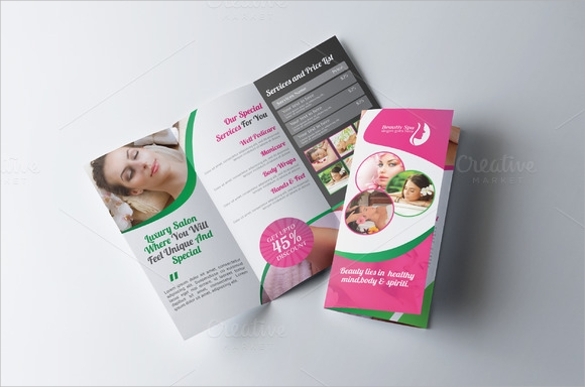 One should look for unique attributes on how a client can keep the brochures for future use. For those who want a tri-fold option, then this one is great. 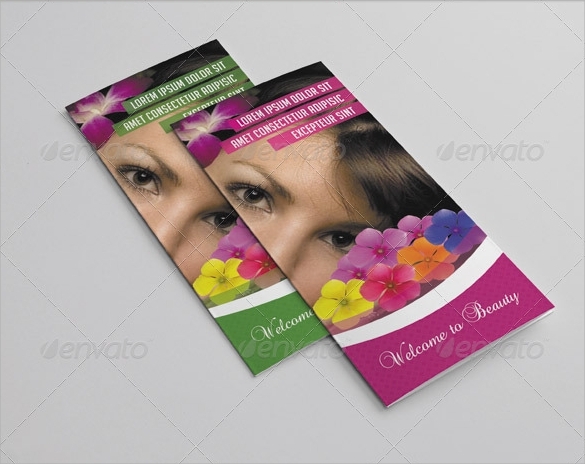 It is simple to change the look, size, text and colors and it is 8.5 by 11 inches in size and is easily folded. This is a great option for those who are looking for something that they can easily customize. 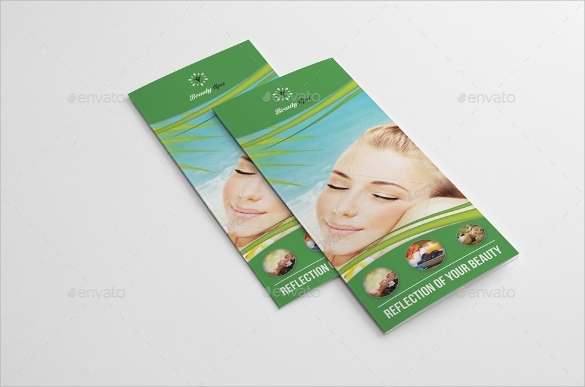 It is perfect for anyone who has a beauty parlor or any other related business who wants a simple design. 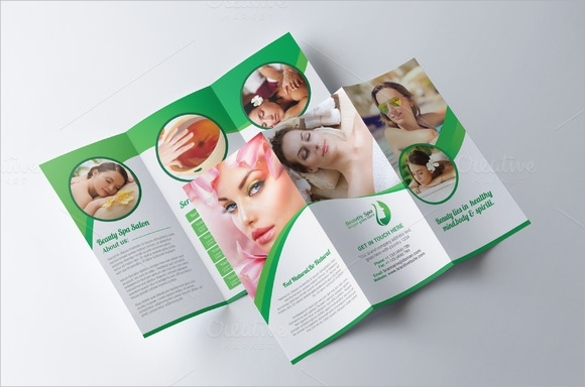 If you have a spa, then you need pamphlets to let your potential clients know about the services that you have available. You can customize everything, including the size. This is another great option that is pink and is perfect for a beauty salon. Not only does it come with pamphlets, but also with business cards and banners. 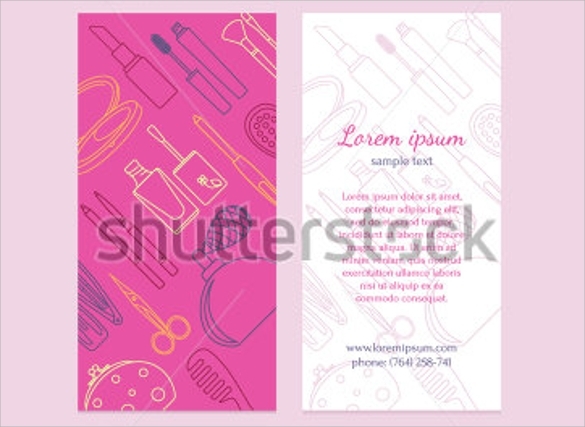 This is a great poster that you can use for your beauty parlor and everything can be edited. You can change up the image, the colors and much more. 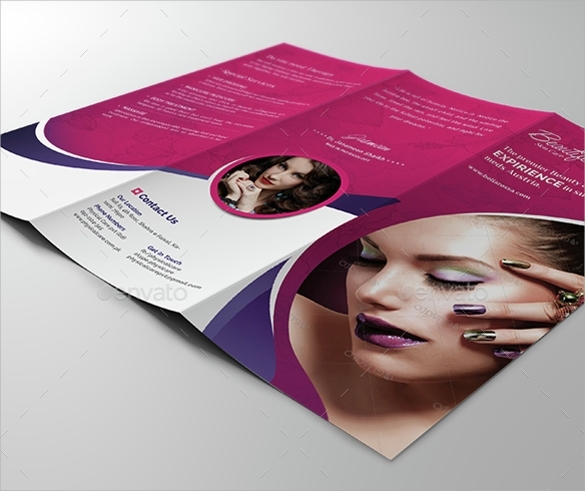 If you are looking for something that is elegant, yet classic, then this is a great salon brochure template option. 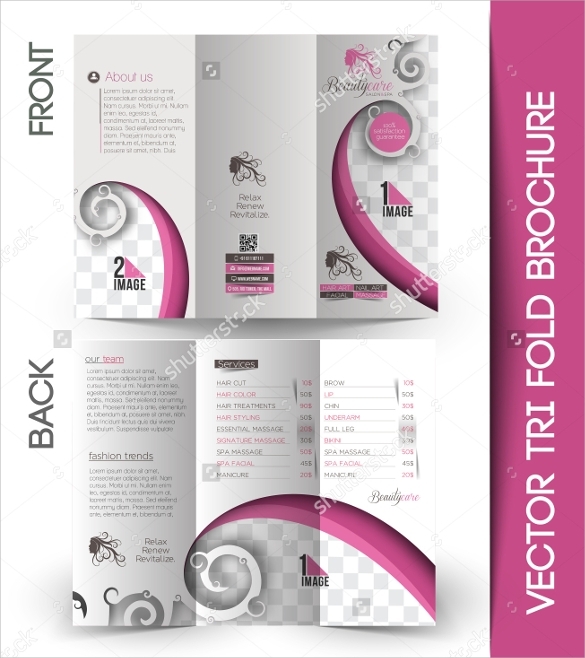 It is black and white and tri-fold with all of the pricing details. 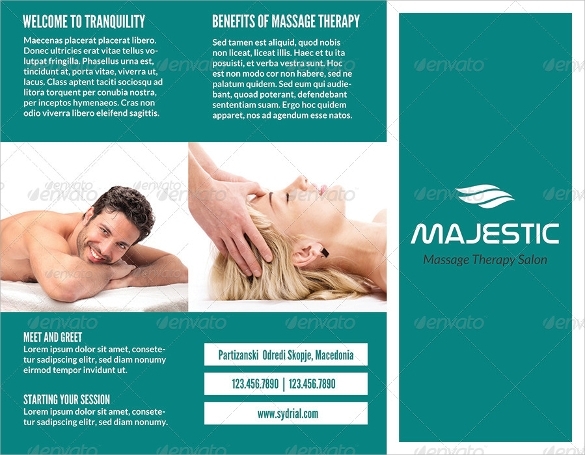 This is another great tri-fold option that you can use for your beauty parlor, spa or massage parlor. You can edit everything to make it look how you want, including text, images and size. This is gorgeous and perfect for anyone who has a stylish beauty parlor. 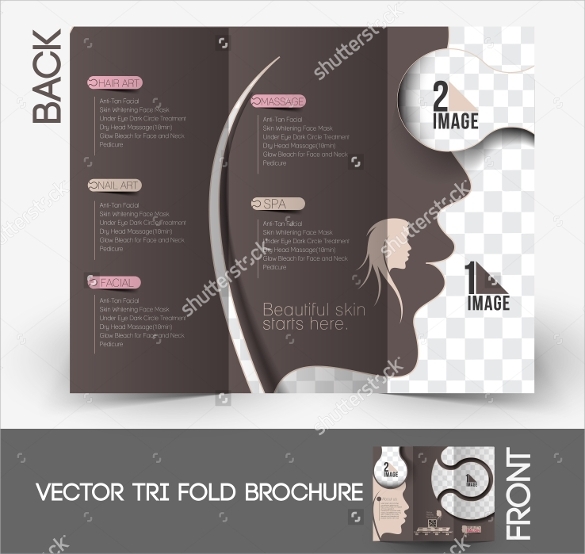 It is tri-fold and you can change up the images, text and colors. This is another great option that you can choose and it is ideal for any beauty related businesses, including spa, parlor and more. You can edit everything easily, including the images and text. 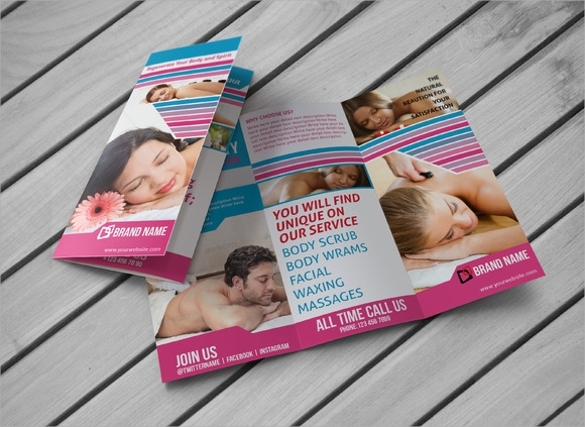 This is another tri-fold option that you can design for your own use. 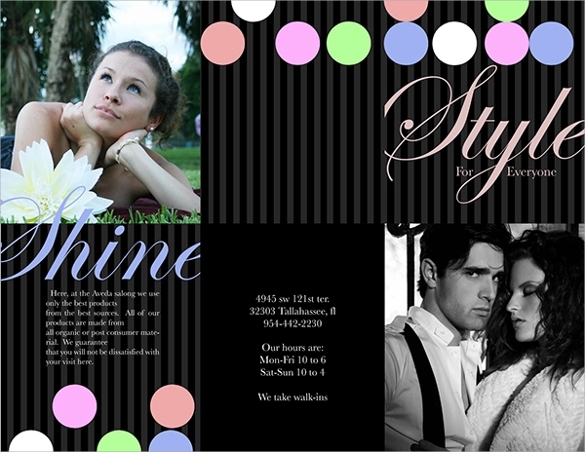 It is simple, yet elegant with images of their previous work and their services along with the prices. If you want a colorful, yet simple option, then this is perfect. It is 11.25 by 8.75 in size and there are 3 color schemes that you can choose from, while you can edit the images and text. 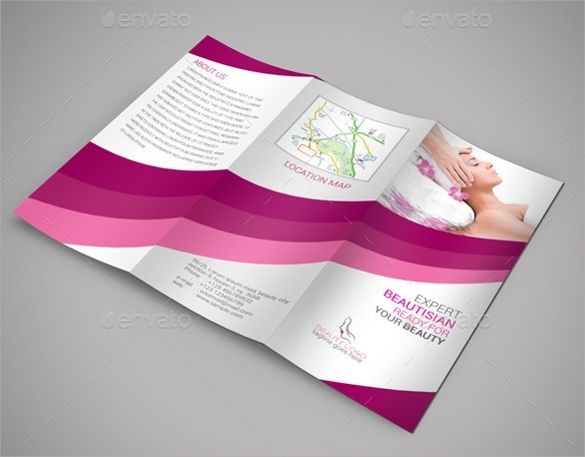 This is a 20 page pamphlet that you can edit for your use. The colors can be changed, along with the fonts, images and much more. This gorgeous theme is something that every parlor should use, especially those that cater to women. It has the prices of the services, as well as availability and more. 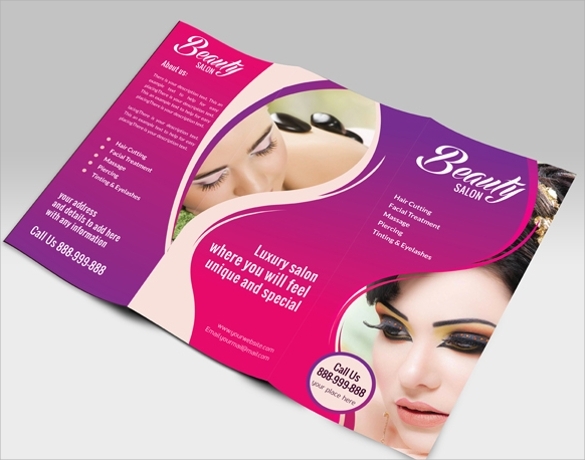 When you first open your own beauty parlor, you would need to advertise your services and prices. These are some of the best ways to get it done easily and in a stunning manner.